In partnership with Orange County Public Schools, the Florida Department of Health in Orange County is urging parents to prepare their children now for the upcoming school year. Immunization events have been planned in the community where parents can vaccinate their children and obtain their DH 680 form for school. To avoid the last minute back-to-school rush and long lines, parents can use their medical homes or private doctor to have their children vaccinated. Services are provided on a first come, first served walk-in basis. Parents are urged to arrive early. Children must be accompanied by an adult family member or legal guardian to receive immunizations. If not, a notarized permission form, signed by the parent or legal guardian with a valid copy of the legal guardian’s identification (ID) on the permission form, must be presented before services are rendered. Parents must bring a copy of each child’s most recent immunization record and original documentation such as a birth certificate, Social Security card, passport, military ID, or state ID. Children need to present identification on their first visit only. In addition, a valid non-expired government-issued, photo identification of the adult relative or legal guardian and proof of Orange County, Florida residence is required for each visit. Those with private insurance and Medicaid can go directly to their medical care provider and obtain the same services. A certified DH 680 immunization form is required for school and daycare entry, and is provided at no charge when vaccinations are received. If a client only needs a DH 680 form, an administrative fee will apply. 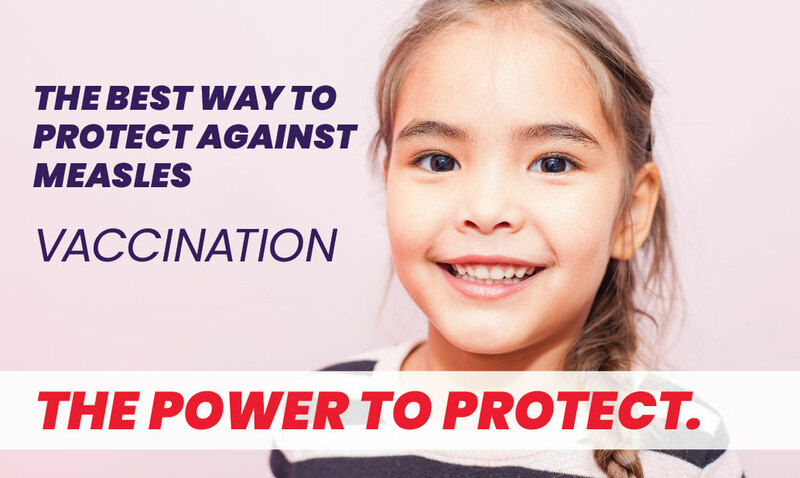 You can also obtain a certified DH 680 Immunization form from the Florida Department of Health in Orange County Immunization program or at your child’s medical provider if your child is up-to-date on their immunizations.